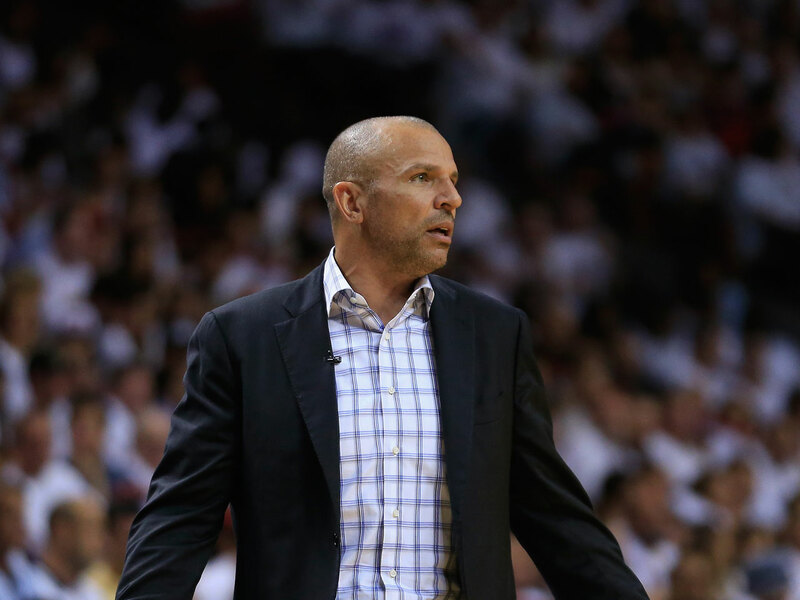 NEW YORK - The Bucks and Brooklyn Nets have agreed to a deal allowing Jason Kidd to become Milwaukee's coach, a person with knowledge of the details said Monday. Kidd went 44-38 in his first and only season as Nets coach, but then sought control of the basketball operations department and was denied. The Nets gave him permission to talk to other teams about a job. CBSSports.com's Ken Berger called the move stunning. "From Kidd's preposterous push for power without earning it, to the clandestine nature of the talks, to the clear violation of the No. 1 tenet of the coaching business -- to not go after another coach's job -- it was one of the most bizarre and unseemly developments in NBA coaching circles in years," Berger wrote.